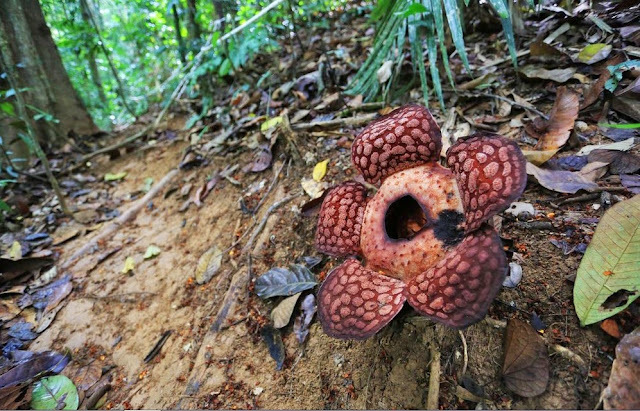 Hulu Perak region is becoming increasingly popular as a venue for international nature-based competitions. Even international adventure-themed reality shows or films have found their perfect location in our well-preserved environments of Royal Belum. 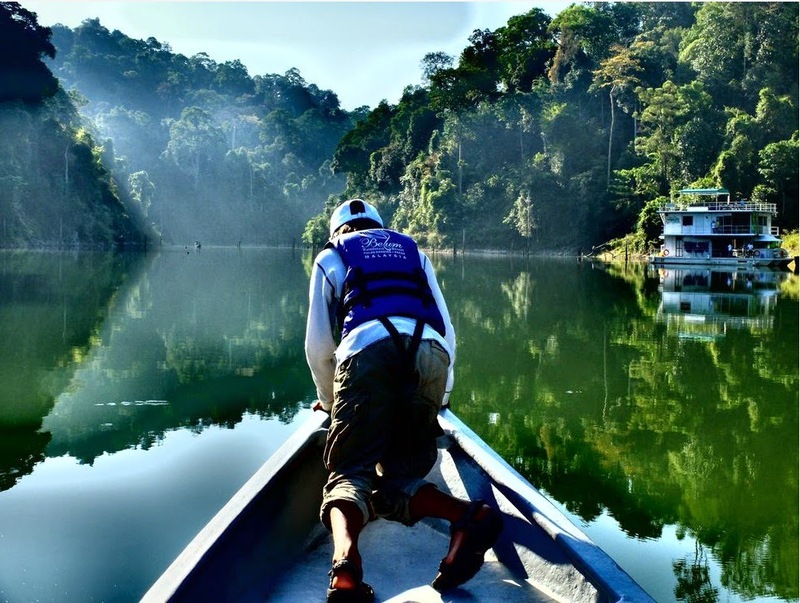 Adventure and nature are all here in tropical valley of Hulu Perak. With its glorious vistas, verdant undulating terrain and varied tropical landscapes, Royal Belum’s beautiful rainforest offers vast possibilities for trekking and camping. The PBT’s (local Authority) extensive array of state park and wildlife reserves are ideal for communing with nature and discovering her secrets. Royal Belum offers nature lovers a wealth of experience and adventure. It’s primeval an unexplored rainforest offer intrepid trekkers great opportunities to observe tropical flora and fauna. 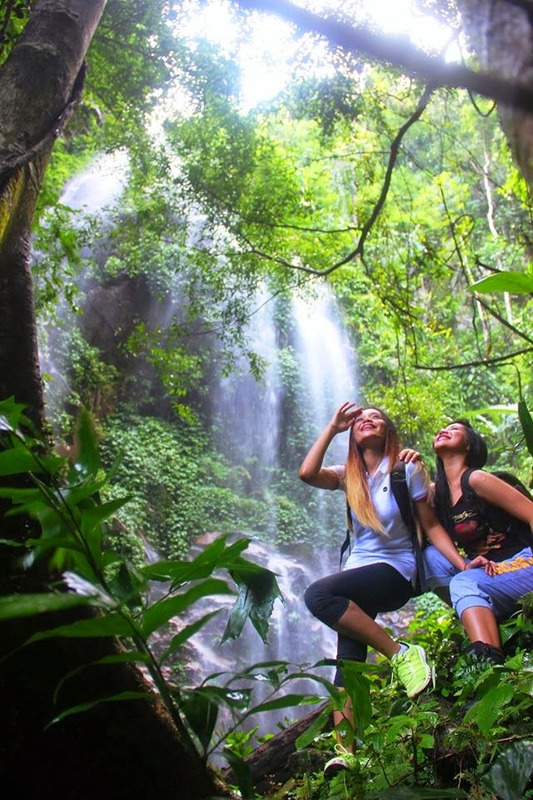 So here's are several tips that might be useful for the explorer before go for jungle trekking in Royal Belum State Park. 1. Tropical rainforests are dense, and the thick vegetation provides camouflage for the jungle denizens. So, for the uninitiated explorers, having a trained local guide is necessary to ensure safety and to learn about amazing and precious diversity of flora and fauna in the ecosystem. 2. Find out about the trail and surroundings , be sure that you have enough time to complete the entire route before darkness falls. Do not stray off the path to chase after animals. 3. Always inform the park official or let someone know of your plans and destination for the day, especially if going alone. 4. Take plenty of water and pack a few easy eat snacks to keep energy level up. Unless trekking with local guide, it is not advisable to eat jungle fruit or drink from any water source. 5. Wear thin, loose, preferably cotton clothing to remain comfortable. 6. Be quiet as possible to avoid scaring any wildlife. Getting an early start during the dawn provides the best chance to sight animals seeking food and the warmth of the early morning sun. 7. Cover arms and legs with long trousers and long sleeved shirts to ward off mosquitoes and provide protection against thorny plants. 8. Wear leech socks or long socks to prevent leeches from finding an entry way. 9. Choose sturdy footwear with proper ankle support and good traction. 10. Be prepared for sudden rain showers by carrying a poncho that wraps over both body and your carrying backpack to keep everything dry. 11. A wide brimmed hat helps to shades a trekker from the heat of tropical sun. Jungle trekking basically can take an hour or more and, with camping, as many days as desired. Among the best periods to go trekking in Royal Belum is in ‘dry season’ from March to September when the rainfall is less. Check with the local authorities for conditions. Visit www.royalbelum.my or contact Perak State Park Corporation at +605 – 791 4543 for more info. 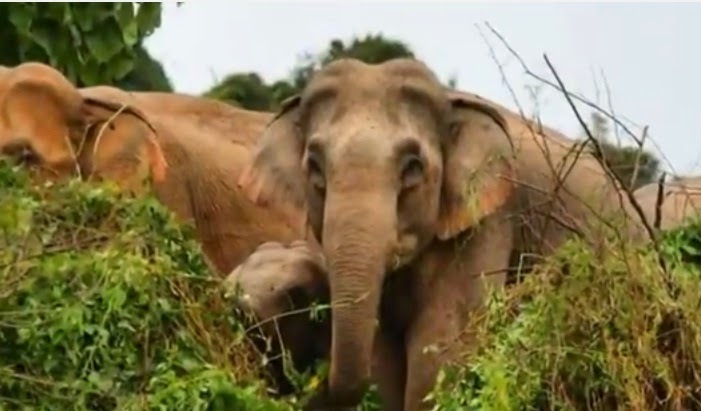 The Royal Belum Rainforest was officially introduced as Malaysia’s best-kept ecotourism secret at the most most prominent tourism fair, "International Tourismus Borse (ITB) Berlin held on 5th of march 2014. 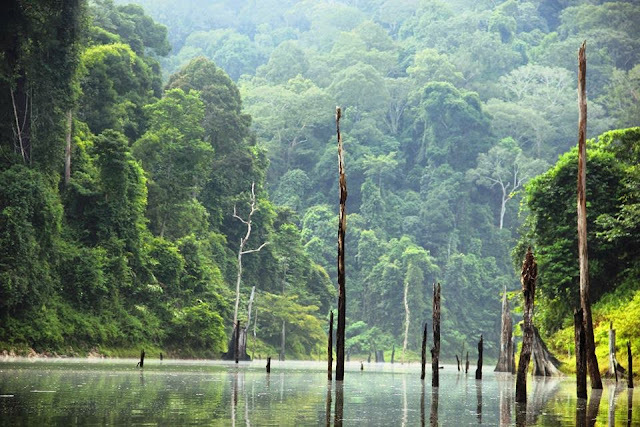 The Royal Belum is a relatively untouched forest complex, believed to have been in existence for over 130 million years, even older than the Amazon and Congo rainforests. 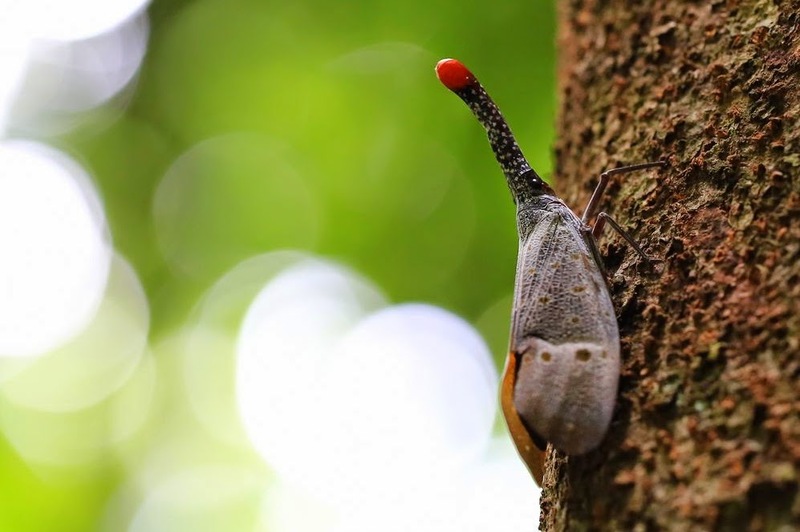 The Lantern Fly is a rare species of bug found on trees between the months of June and September, at two different times of the evening, between 4pm to 7pm, then again from 11pm to 8am. It is very uncommon, and can be found in the rain as well as on clear evenings. Enjoy a full boat-tour around the Temengor Lake or also known as Banding Lake.